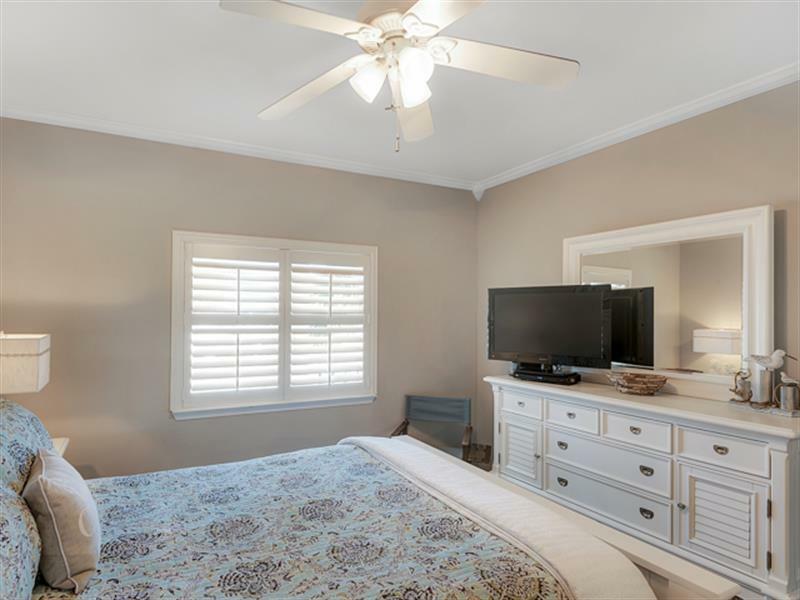 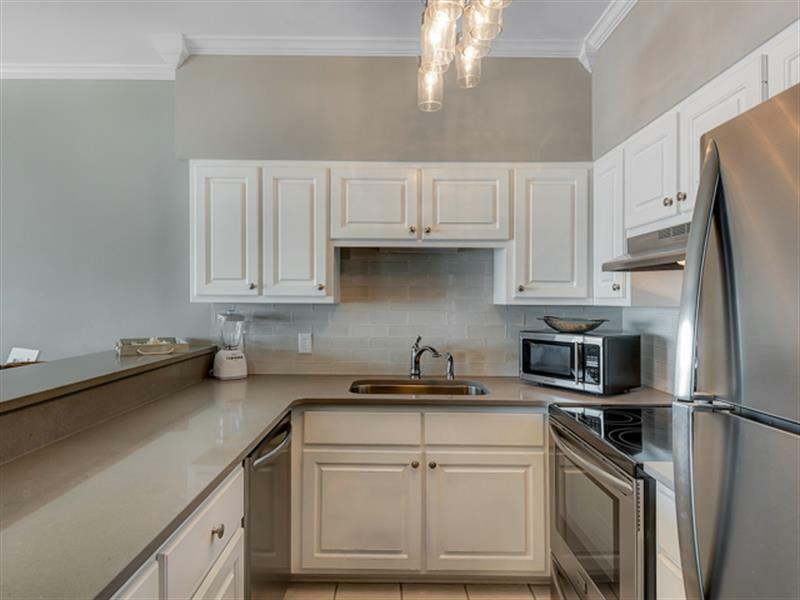 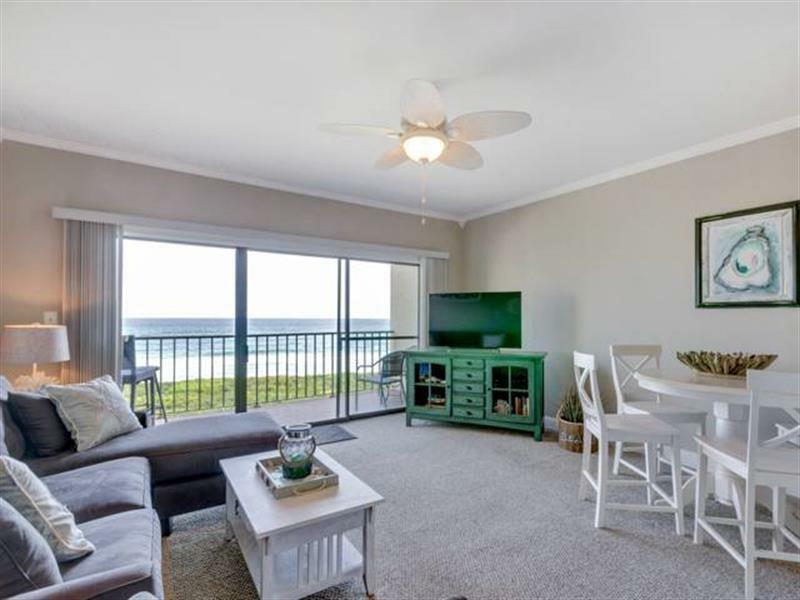 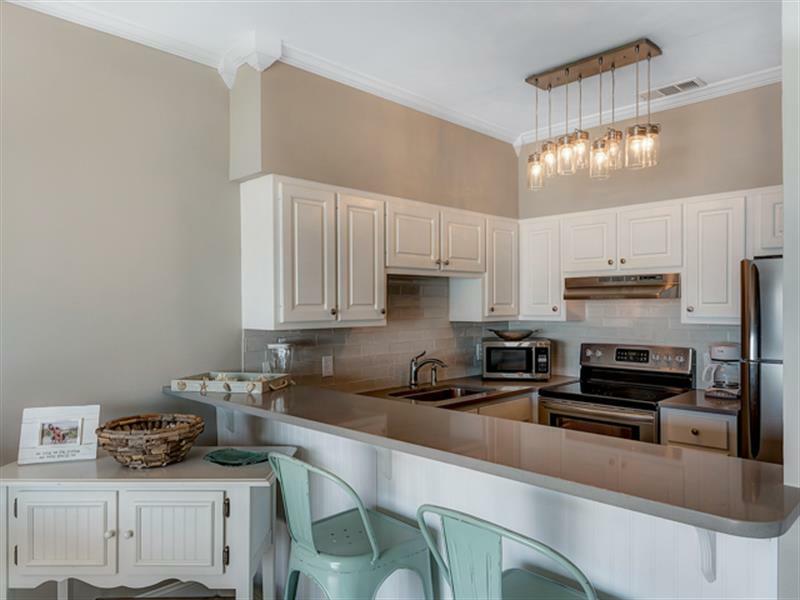 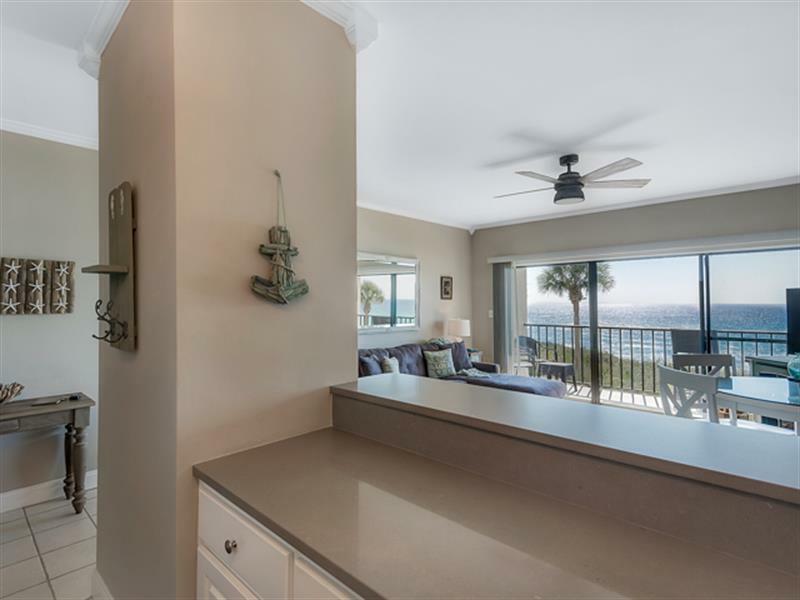 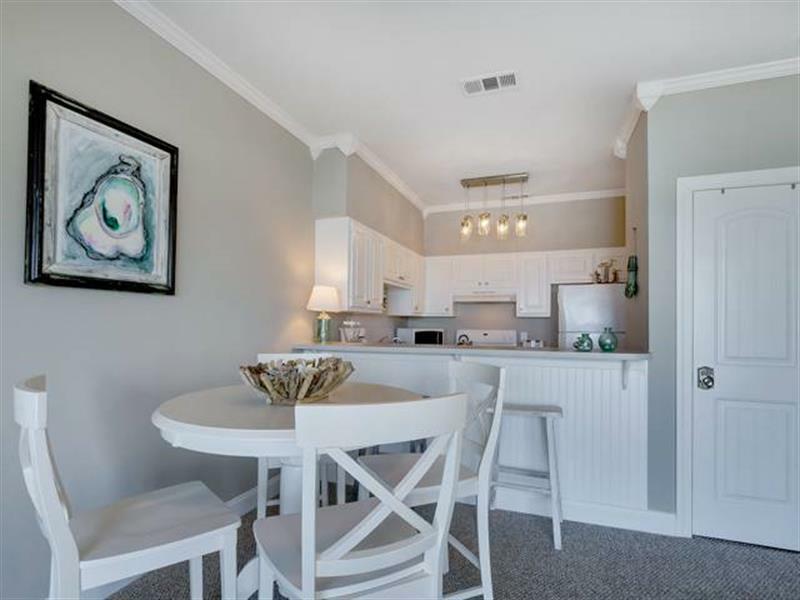 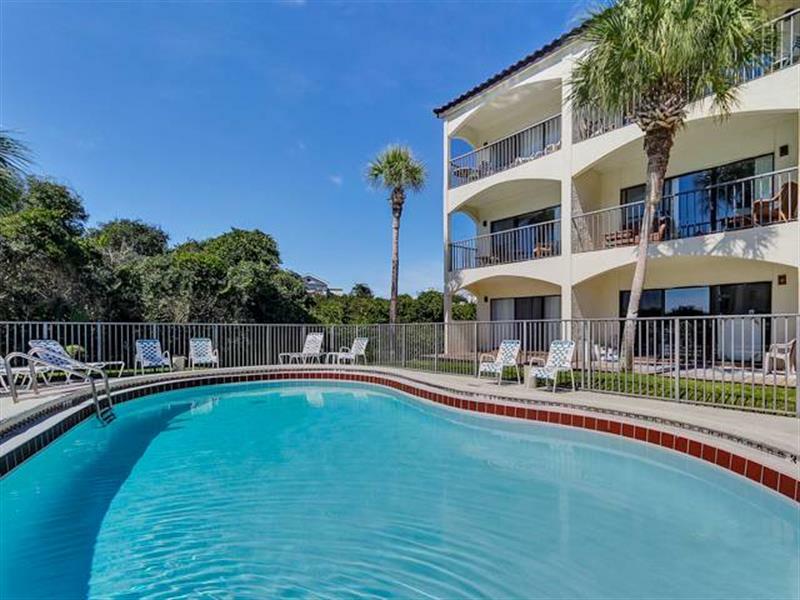 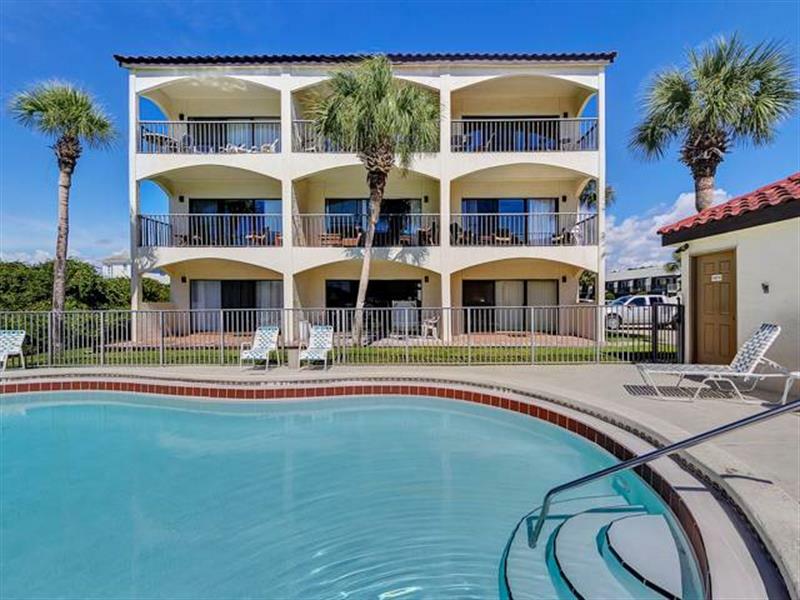 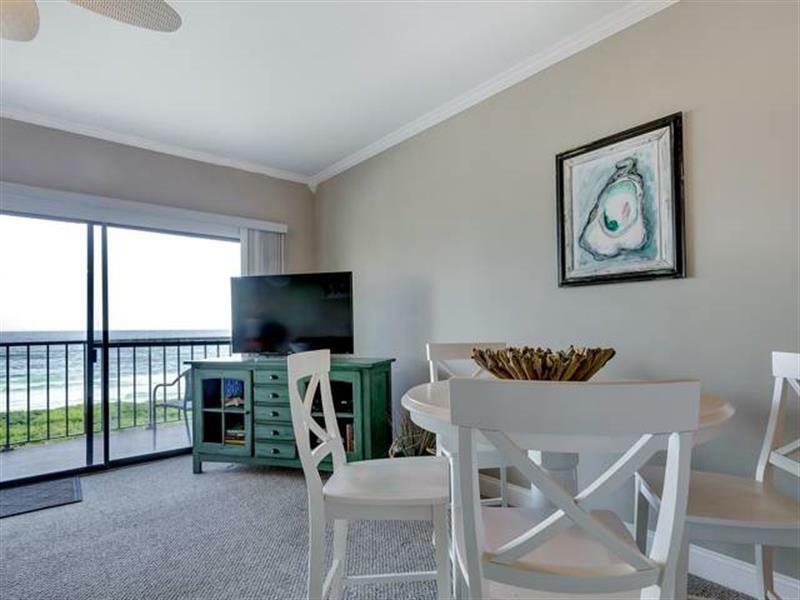 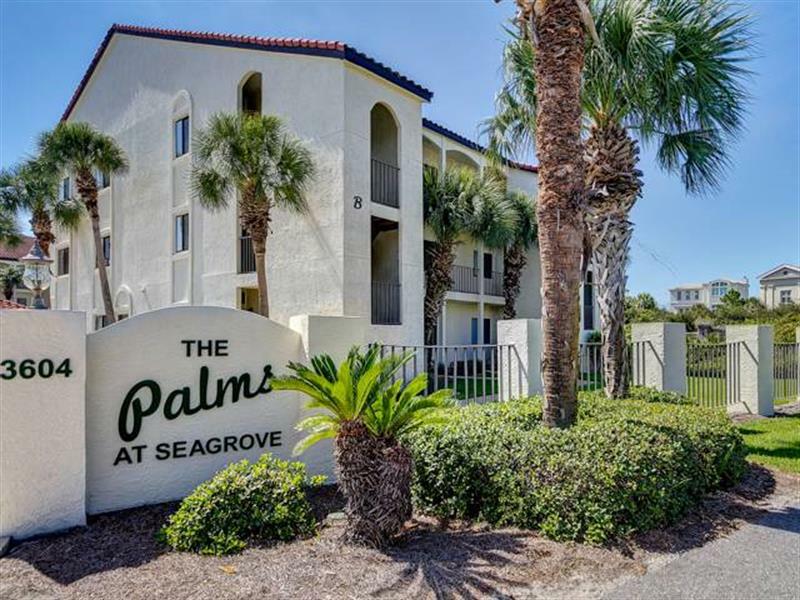 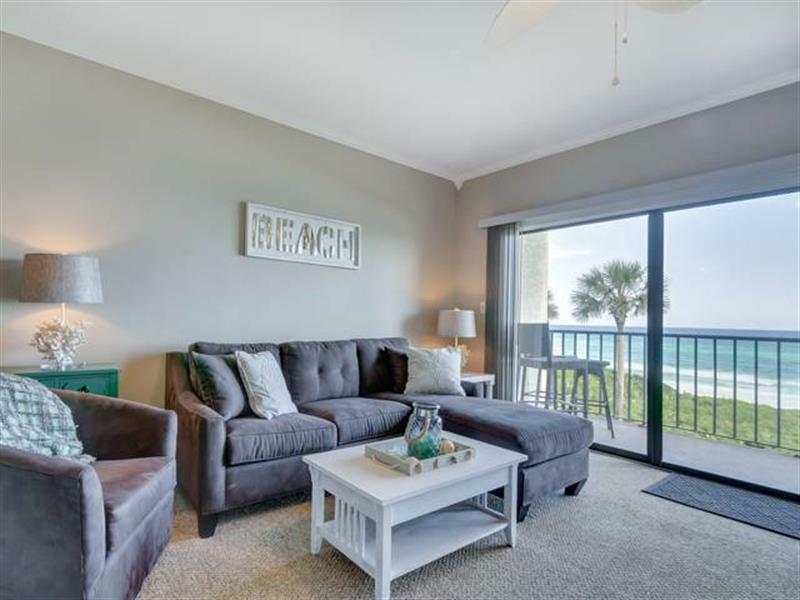 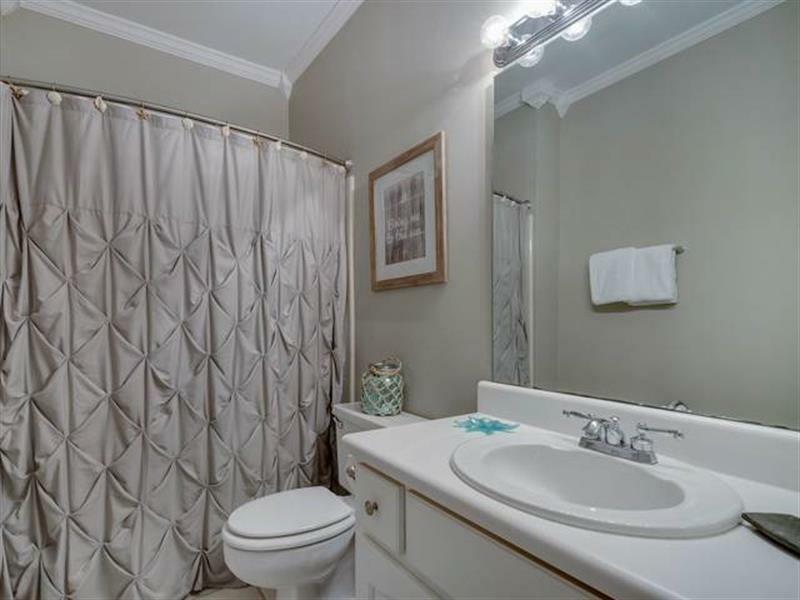 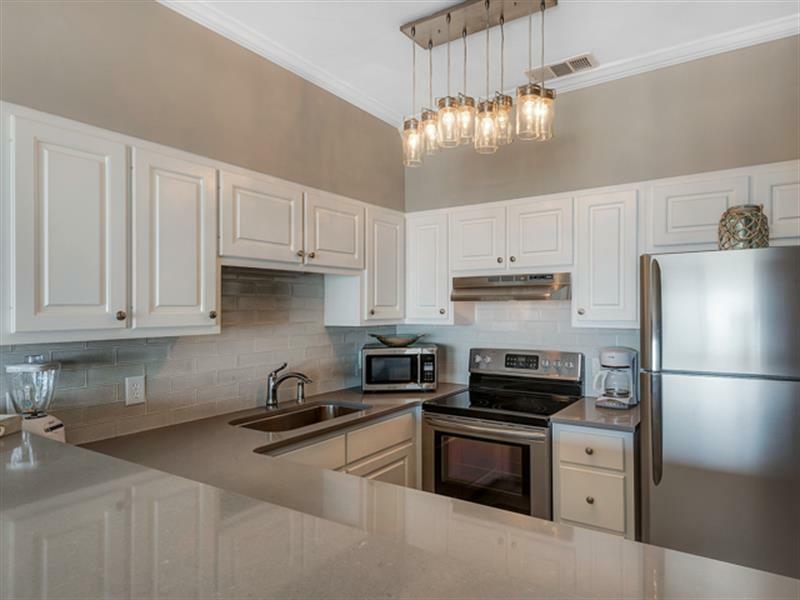 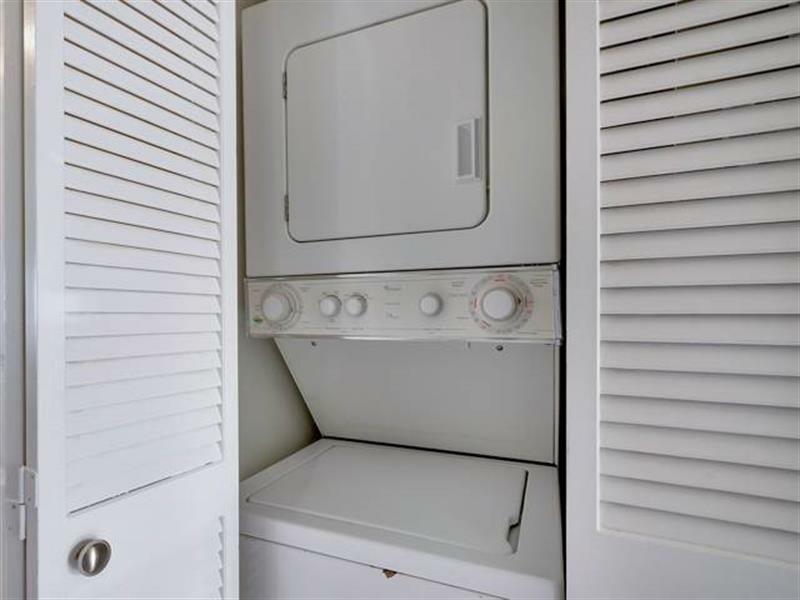 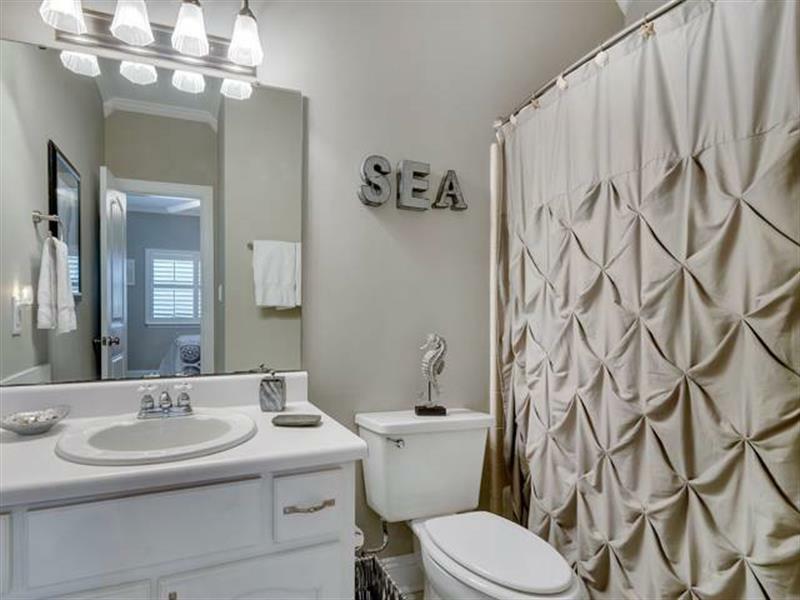 This recently remodeled and tastefully decorated gulf front, 2nd floor, 1 bedroom, 2 bath condo boasts amazing views of the Gulf of Mexico from your own private balcony. 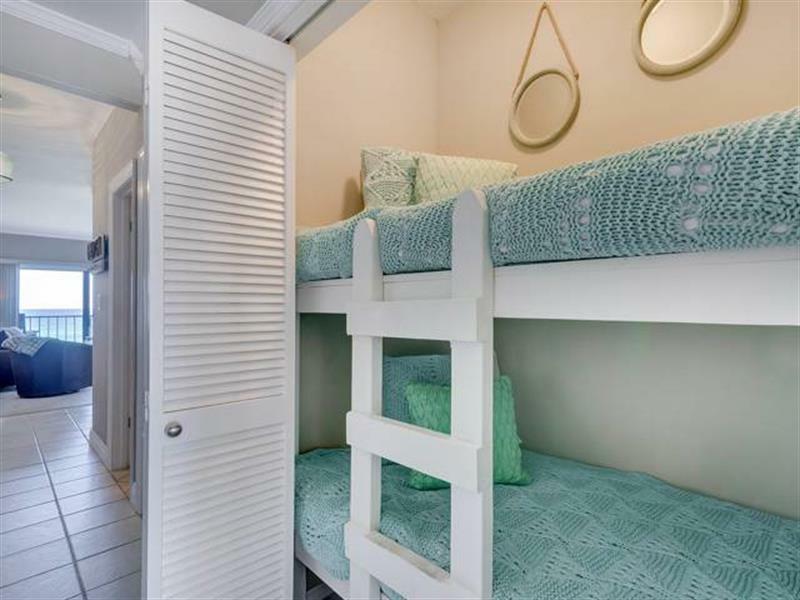 It features a full sized kitchen, 2 TV's with upgraded cable package, wireless internet, washer and dryer, queen master bedroom and hall bunk beds. 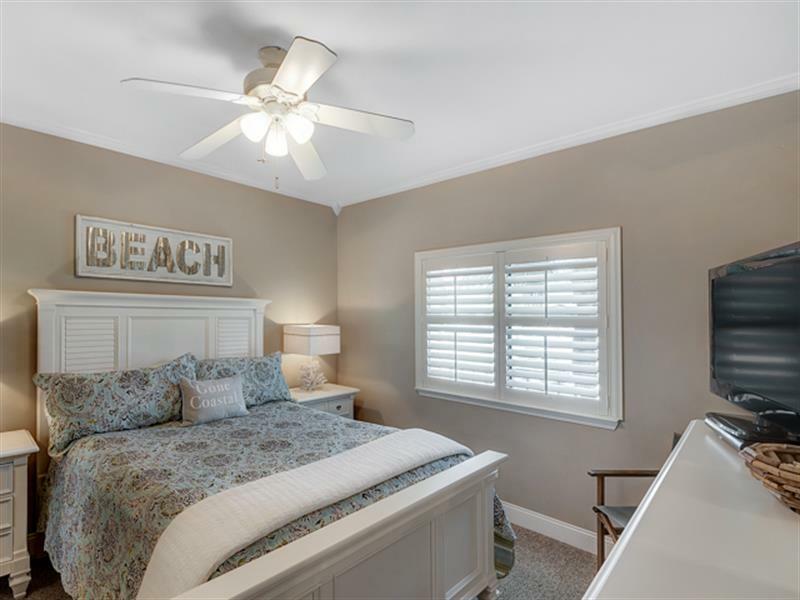 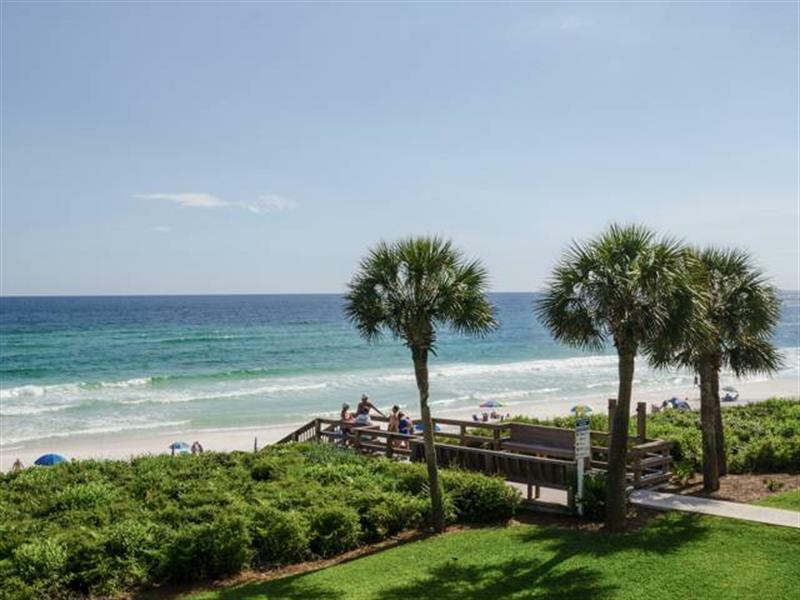 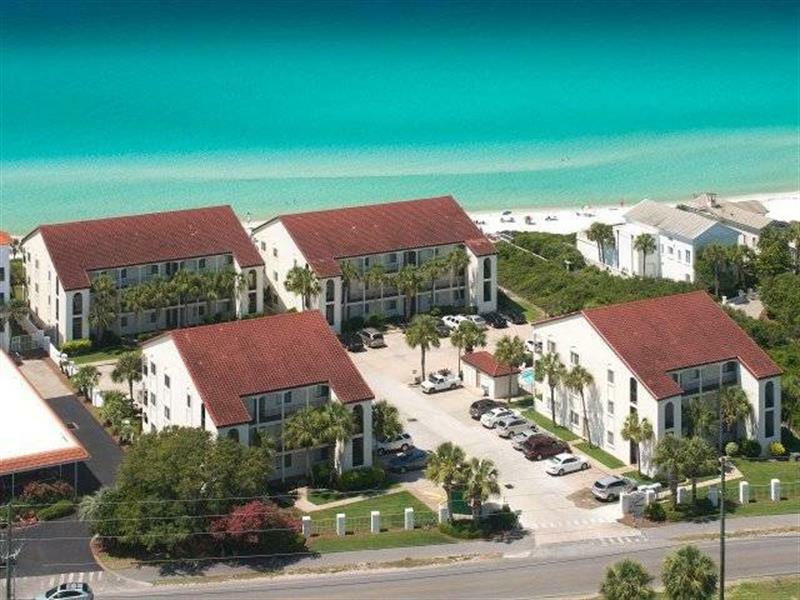 Delight in the sugar white sandy beach, take a dip in the community pool or a short bike ride to nearby Seaside and enjoy all the wonderful shops and restaurants along 30A.